Snorkeling is cool because it only requires 3 pieces of equipment (mask, snorkel, and fins) and is usually free or if you know a good spot to snorkel and are a decent swimmer. Even without your own equipment it is pretty low cost most of the time and a great way to get exercise (same as hiking). 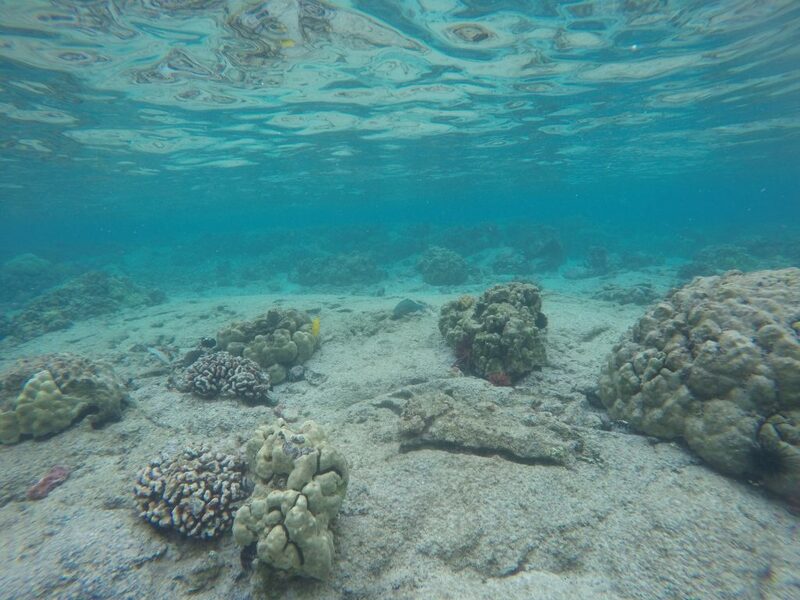 Snorkeling spot in Hawaii. Great visibility and shallow water for not so strong swimmers.